MTNL is the latest telecom operator to take on Reliance Jio's Prime membership offer with its new Rs 319 plan. Starting April 1, MTNL will offer 2GB 3G data per day and unlimited calling within its network for 28 days. MTNL's announcement comes on the day when Reliance Jio's free offer comes to an end. Reliance Jio's 'Happy New Year Offer' and Jio Prime subscription ends today and the company will start charging its users starting tomorrow. "On its 31st anniversary, MTNL announces new plan from April 1, 2017 that offers 2 GB of 3G data per day and unlimited calling within MTNL network for Rs 319 for Delhi and Mumbai mobile customers. This promotional offer is valid for 90 days. 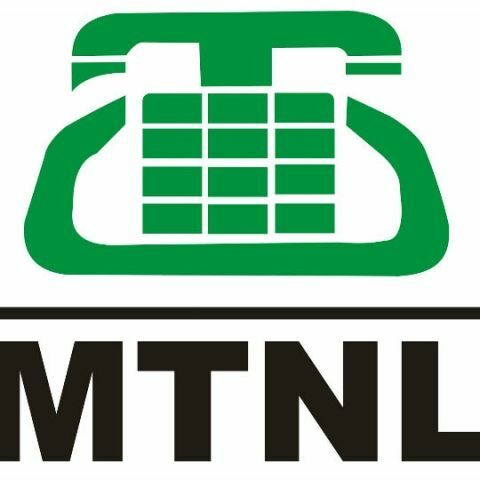 MTNL customers will also get 25 minutes of free call to other networks everyday and after that they will be charged 25 paise for a minute phone call," the company said in a statement. MTNL is not the only telecom company trying to battle Jio's lowest tariff plans. Airtel, Vodafone, Idea and BSNL have all announced free data offers to take on Jio. BSNL recently announced that it will offer 1GB free data to non-internet users on its network to push Digital India initiative. With Jio subscription coming to an end and other telecom operators offering free data plans at discounted rates, it is a win-win situation for telecom subscribers in the country.